Stephen King's House in Bangor. 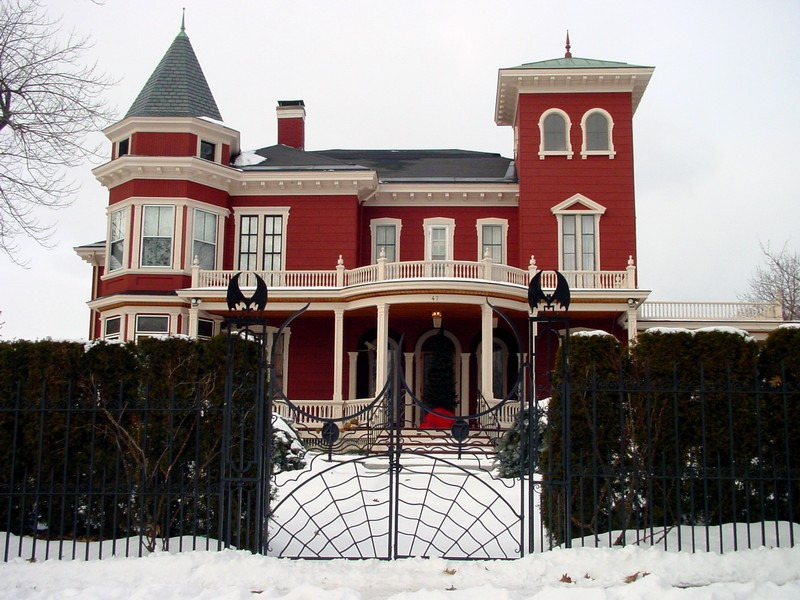 This is a photograph of Stephen King's house in Bangor, Maine.. HD Wallpaper and background images in the Stephen King club tagged: stephen kingm real house old homes writers authors books readings red bangor maine. 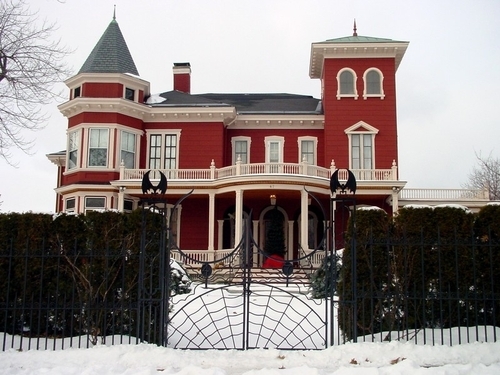 This is a photograph of Stephen King's house in Bangor, Maine. I used to live in Bangor. We drove by that house constantly during the two years we lived there... It's awesome, but we never did see the man himself.